Build To Suit! Last Lot On The Best Subdivision In Sachem School District. 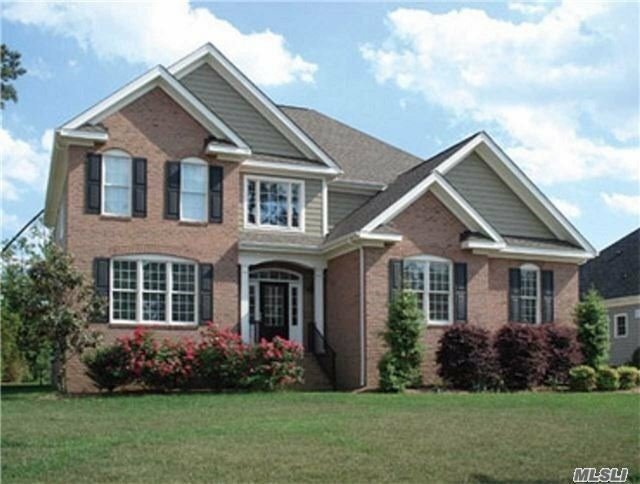 Example Plan: 4 Bdrm 2.5 Bath "Harmony" Colonial. Eat-In Kitchen, Master Bedroom Suite With Walk-In Closets And Master Bath, Formal Dining Room, Office/Study, Family Room With Fireplace. 2 Car Garage And Open Front Porch. Absolutely Beautiful Home For The Growing Family. Fantastic Subdivision. Lot Is At End Of Cul-De-Sac. Will Also Sell Land. See Mls.